Antique parquet flooring can be made of hardwood or softwood. 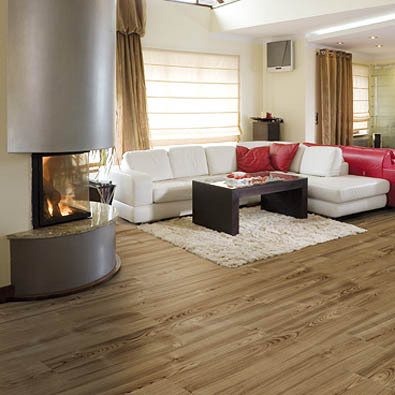 Our parquet flooring company is specialized in high quality floorings which we source from all around the world. Supplying companies that are our business partners use modern equipment and high end technologies to produce best quality parquet. We have very high standards for parquet flooring our company represents, so that is the reason we choose our suppling companies carefully. Antique parquet flooring is made of sustainable materials and with ecologic technology. Before it leaves suppliers warehouse it has to be thoroughly inspected and checked. Our company excepts only the best antique flooring for our clients. We offer warranty for all our antique parquet flooring but they have to be installed by professional companies. Companies use professional supplies which have better effects than supplies you can buy in regular stores. 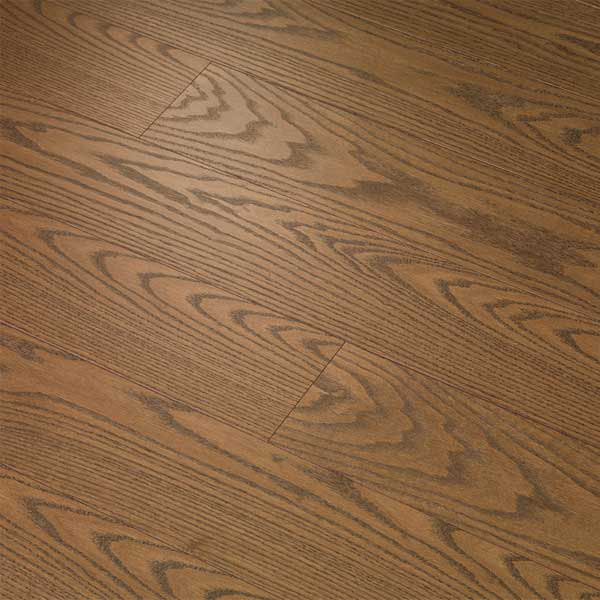 Our parquet flooring company offers many types of high quality products. With different colours, wood species, surface textures and surface finishing's, you can create many different looks for your home. Antique look of rooms can be easily created with dark coloured parquet flooring from our company. You can choose between dark brown, dark grey or black colour of parquet flooring. It is recommended to install dark coloured parquet flooring in big spacious rooms which have sufficient natural or artificial lighting. Dark coloured parquet flooring which our company sells, gives rooms stunning antique look. You can also create antique look of room with medium or light coloured parquet flooring in hand scraped surface texture. Our companies parquet tiles have distressed look which is best for creating antique feel. s they need to be regularly cleaned with vacuum cleaner and slightly damp cloth. Looking after antique parquet flooring from our company, will ensure beautiful look and longer life span. Installation of antique parquet flooring is a big investment and should be done by renounced company. If you install lacquered antique parquet flooring which our company sells, you have to clean it right after installation with special cleaning agent which contains certain percentage of lacquer. That way you create protective layer for antique parquet flooring. Our company recommends to use this special cleaner one or twice a year. Cleanser also fixes small scratches that are made from little stones which are brought into house with shoes or scratches from moving furniture. Complete renovation of our company's antique parquet flooring has to be done once a decade. Antique parquet flooring has to be sanded and lacquered to achieve look of brand new flooring. In case bigger damage like water spills, flooding or deep scratches occur, our company advises to fully renew your antique flooring as soon as possible. There are many companies which offer quality renovations for reasonable prices. If you decide to install oiled antique parquet flooring from our company, you have to clean it immediately after installation with cleaner which provides protection. Cleaner which you can buy from our company for your antique parquet flooring is concentrated and it has to be diluted in water. When cleaning bigger surfaces of antique parquet flooring, it is advisable to use two buckets. Fill the first bucket with clean water and second bucket with diluted cleanser from our company. First dip clean cloth in water and then in cleanser. Apply cleanser on antique parquet flooring and don't wipe it off with cloth dipped in clean water. If you do that, you will remove layer of cleanser which is meant for protection of antique parquet flooring from our company. You can wipe the cleanser with dry cloth after few minutes. Repeat this procedure at least once a month for effective protection against dirt. If antique parquet flooring has stubborn stains, you can clean them with drops of our companies concentrated cleaning agent. Put it directly to the stain, leave it for 5 minutes and then clean the floor with diluted cleaner. When antique parquet flooring is clean and dry you can use maintenance oil which you can get from our company. It is best to refresh antique parquet flooring before all protective layer wares off. Apply maintenance oil to antique parquet flooring and spread it evenly. You can do it manually with soft cotton cloth or with machine. Process can be repeated if you think that antique parquet flooring from our company is not impregnated enough. After approximately one hour you can manually or with machine polish the surface until it is dry.